Used Electric Forklift with Low Hours for sale. 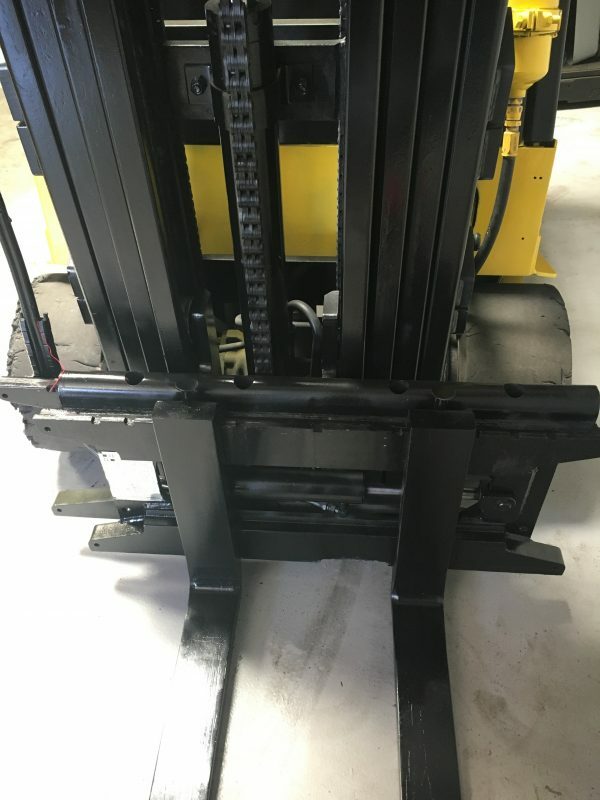 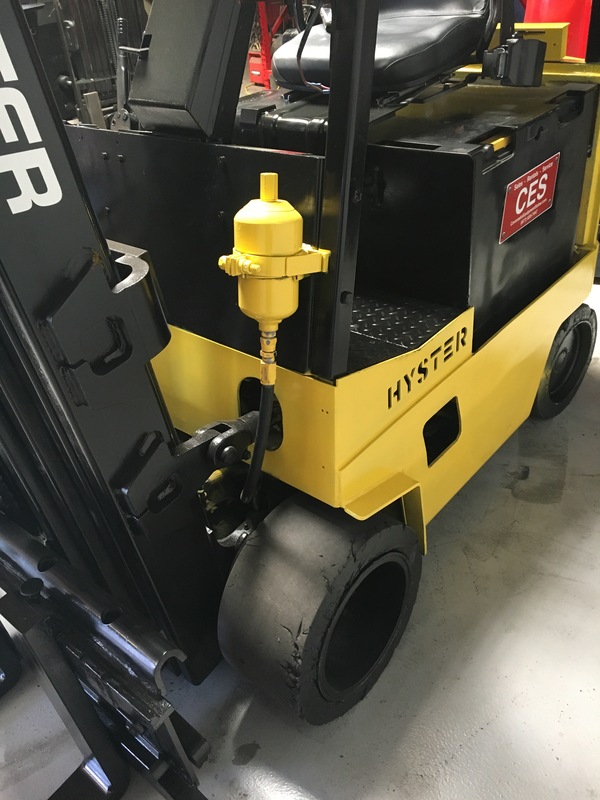 This used Hyster Electric Forklift has been reconditioned and it runs extremely smooth and strong. 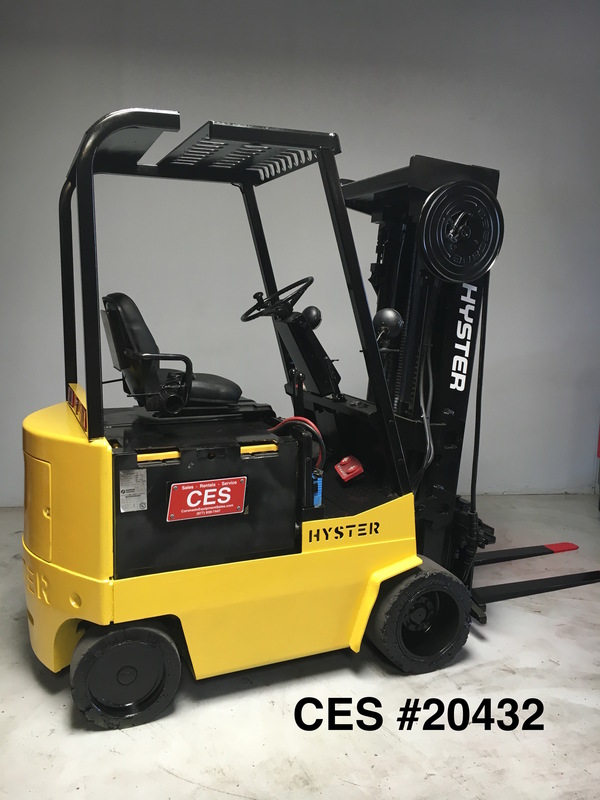 This used Hyster Electric Forklift is in very good running condition and at $7,900 it is a great value. 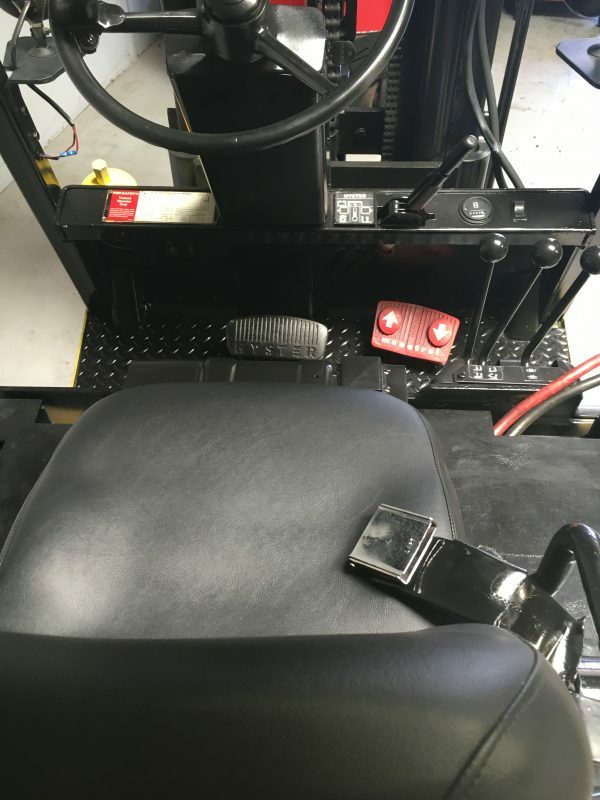 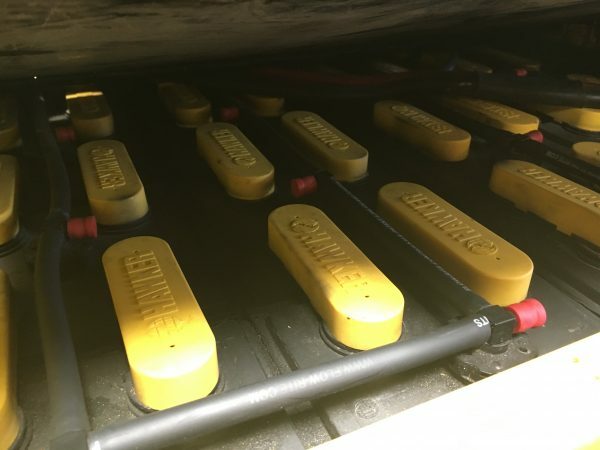 You may choose to have us install a reconditioned battery or a new battery for an additional $3,500. 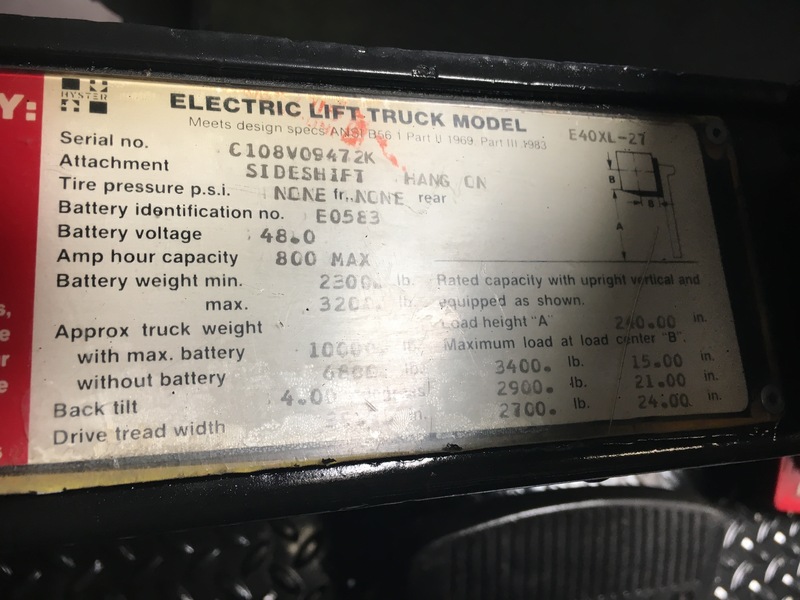 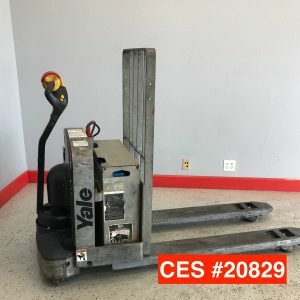 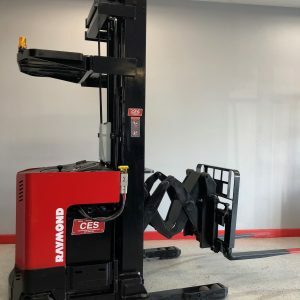 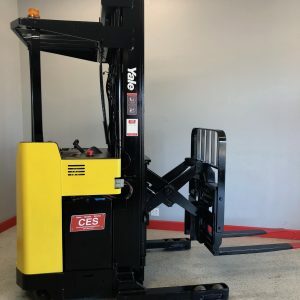 This used Electric forklift for sale includes battery charger and a one year battery warranty if reconditioned battery is chosen.